The Ford Flex has a desirable combination of space, versatility, features, and solid driving dynamics. It's a top choice among large, seven-passenger family crossovers. -Edmunds This 2012 Ford Flex is for sale today. The Ford Flex has a unique style, plenty of passenger and cargo room, and car-like handling that makes us wonder why wagons ever went out of style. With better fuel economy than a large SUV and more style than most minivans and crossovers, the Flex is a great choice for those who want an enjoyable driving experience from a versatile family vehicle. This SUV has 156700 kms. It's black in colour and is major accident free based on the CARFAX Report. It has a 6 speed auto transmission and is powered by a 355HP 3.5L V6 Cylinder Engine. 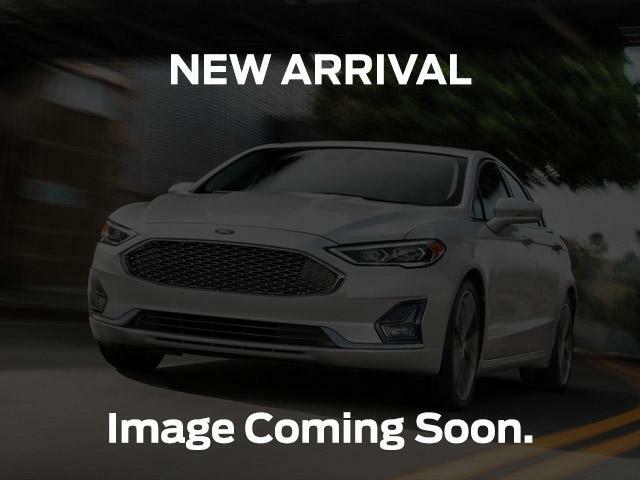 This vehicle has been upgraded with the following features: Navigation, Twin Moonroof, Heated Memory Leather Seats, Sync, Power Liftgate, Quad Seats, Adjustable Pedals. Our Flex's trim level is TITANIUM. This Flex Titanium is a luxurious wagon with distinct style. Its high-end features include perforated leather seats with suede inserts which are heated in front, a memory driver's seat, SYNC with Bluetooth, SiriusXM, and Sony premium audio, a power liftgate, aluminum wheels, HID headlights, LED taillights, and much more. To view the original window sticker for this vehicle view this http://www.windowsticker.forddirect.com/windowsticker.pdf?vin=2FMHK6DTXCBD11857.